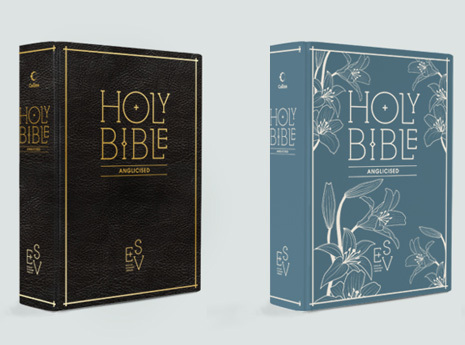 The ESV (English Standard Version) Bible is one of the world’s fastest growing Bible translations. We were commissioned by Collins to design a brand identity that would represent ESV in the UK and EU. The Mill. Co Project is a creative social enterprise, based in East London, offering affordable workspace for creatives. 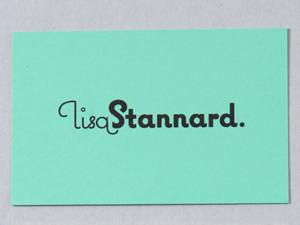 We Are Laura created the brand identity, website, signage and all marketing materials for the events and exhibitions. Identity and outdoor branding for Chats Palace, a community arts and entertainment centre in Hackney. We designed the identity, outdoor banner, door graphic and promotional materials. Commissioned by the Architecture Foundation, Inmidtown Habitats was an exhibition based in an empty retail unit at Central Saint Giles, Holborn. Our challenge was to make all the exhibitor prototypes and information to be viewable from outside at street level. Commissioned by The Architecture Foundation for Brent Council and Design for London, New Windows on Willesden Green was an Outer London Fund project to regenerate Willesden High Road. Partnered with “Glorious Beginnings”, a children's Christian bookshop, our aim was to push the project beyond window displays and transform the entire shop front.